The paper published by Merrill Lynch, "Is There Love in Money? How Families Put Wealth in Perspective," was interesting. 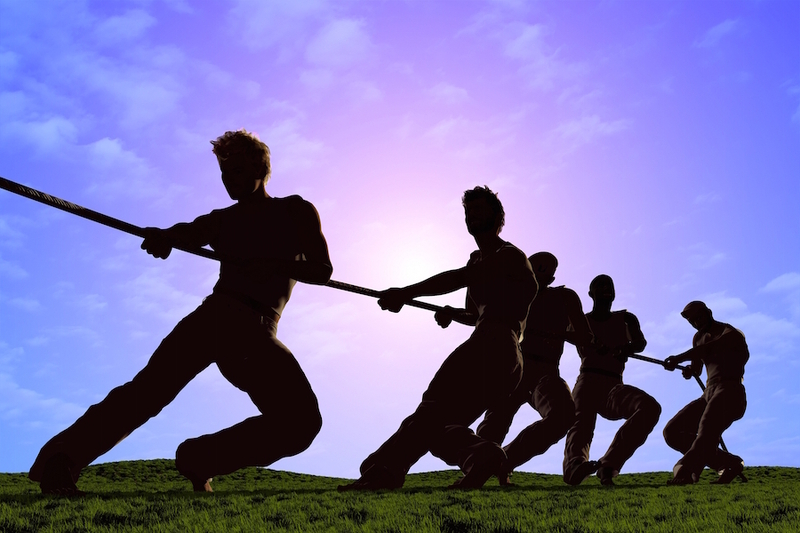 Wanting to address the concerns many families have over control and family feuds is a laudable goal by the authors. The challenge we see in this article and most other papers on the transfer of wealth subject, is the use of a questionnaire to be completed by the family leaders or by a professional advisor, asking the survey questions. 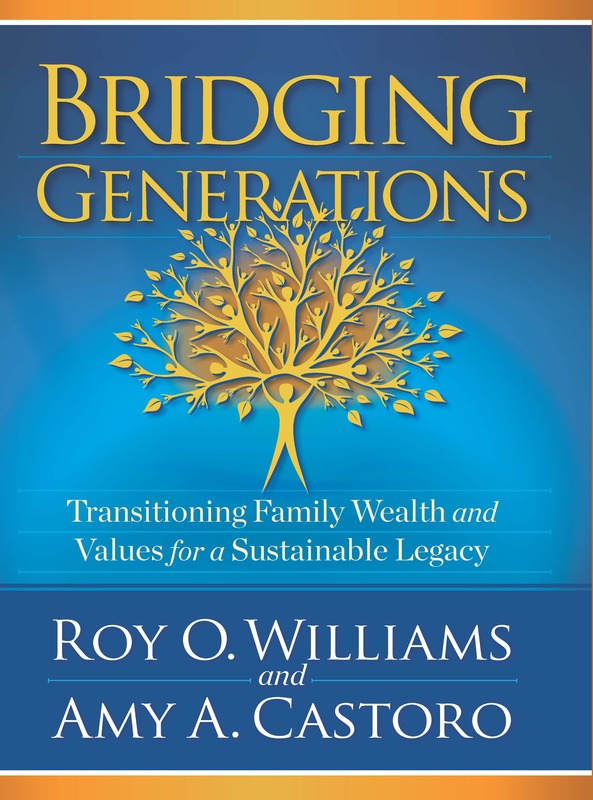 The 609 high-net-worth households that took the survey, provided the authors the information that supported their assumptions and added to the continued focus of trying to address the symptoms of the problems in the transfer of the family legacy and wealth. It’s like putting band aids on the various symptoms of cancer and ignoring the core-issues that will kill the patient. We have to identify the core-issues and cure those, unless you’re only interested in selling band aids. What was missing for us were the in-depth questions that needed to be asked on the love/money connection; the fair- versus-equal perception. What process was being used to prepare the heirs to receive the legacy/wealth? What was the definition of wealth, not only of mom and dad but the entire family and spouses? How is the family building trust and communication bridges within the family--all rich conversations begging to be addressed. One example is that of treating kids equally. It has never been equal. If an heir has a broken leg or has the need for a special needs school, the parents or grandparents do not then pay all the other heirs the same amount of money they, paid the doctors, hospital, or school. To say a good financial education is the way to start does not relate to heirs with ADD, ADHD, and autism. They are all genius at their own level and may not relate to the balance sheet. Yet, according to Dr. Amen, brain health expert in Newport Beach, California, they tend to think outside the box and he considers them geniuses. The process of preparing heirs is one based upon love and helping the heirs find their interests and passions, because the two most important days of their life is the day they were born and the day they find out why. The world is wrapped with challenges so we can use the skills God gave us to learn and grow to address the challenges. This mood of not being afraid to make mistakes is critical. We can use the lesson learned from Corning Glass1 – their "mistake" (Gorilla Glass) now generates 42% of their net profit. It is a mood the heirs can learn in the process of addressing the core-issues and, in doing so, build the values and trust that will become the golden thread that ties the family together. 1. Guglielmo, C. (2013, September 23) Reinventing America Corning, Forbes 192, 88-96.